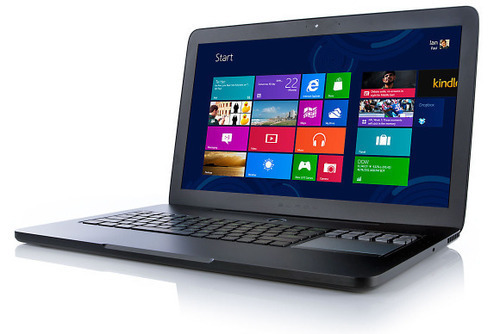 To cater the variegated demands of our clients, we are highly engrossed in offering a qualitative range of Durable Cheap Laptop. Incepted in the year 1990, at Surat, (Gujarat, India), we “Impact Technologies” are a “Proprietorship” that trade and supply a wide range of Personal Desktop, Durable Cheap Laptop, All In One PC, Colour Printer, Flatbed Scanner, Voltage Stabilizer, CCTV Camera, USB Hub, Computer Keyboard, Computer Mouse, etc. We are also engaged in providing AMC Service, Computer Repairing Services and Computer Assembling Services to our valuable clients. Under the supervision of our mentor "Chetan Mehta" (Proprietor)”, we are proficiently moving towards success in this domain.